BRING ALL OFFERS!!!! 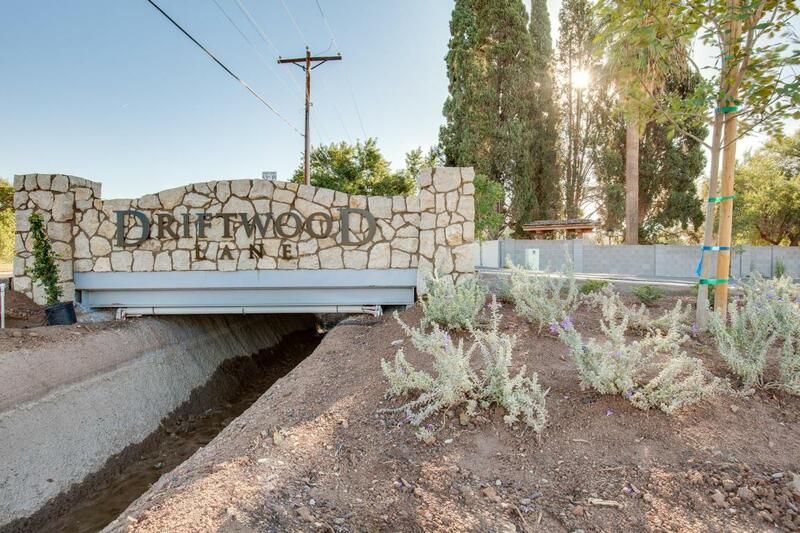 LAST LOT LEFT IN DRIFTWOOD LANE! 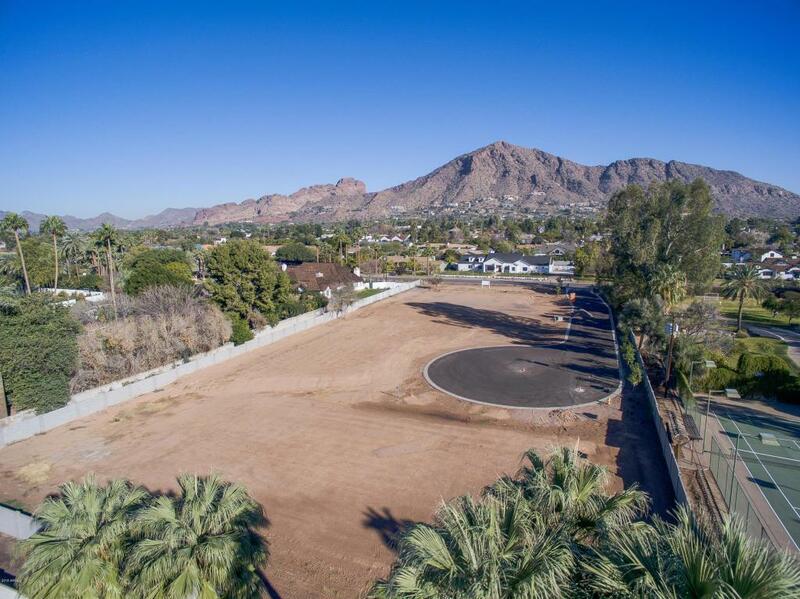 Views of Camelback Mountain and a prime location! 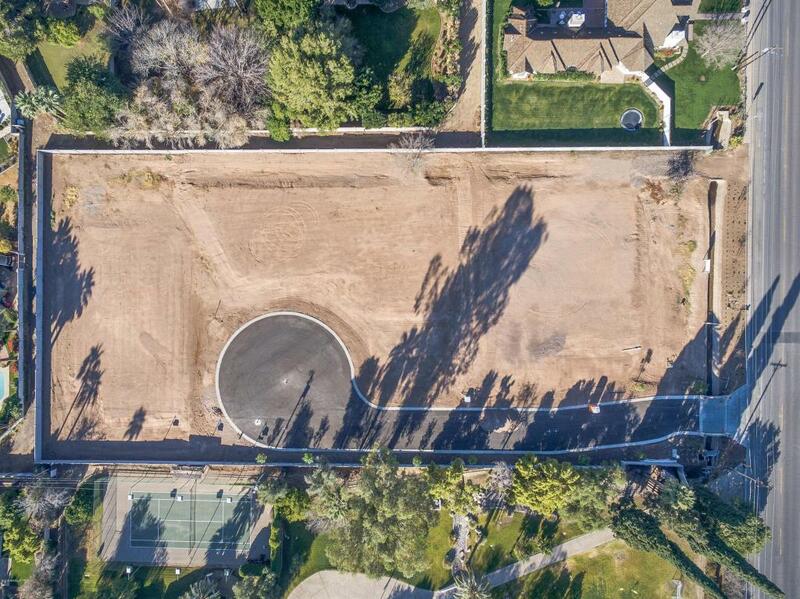 There isn't another opportunity at this price in Arcadia Proper! 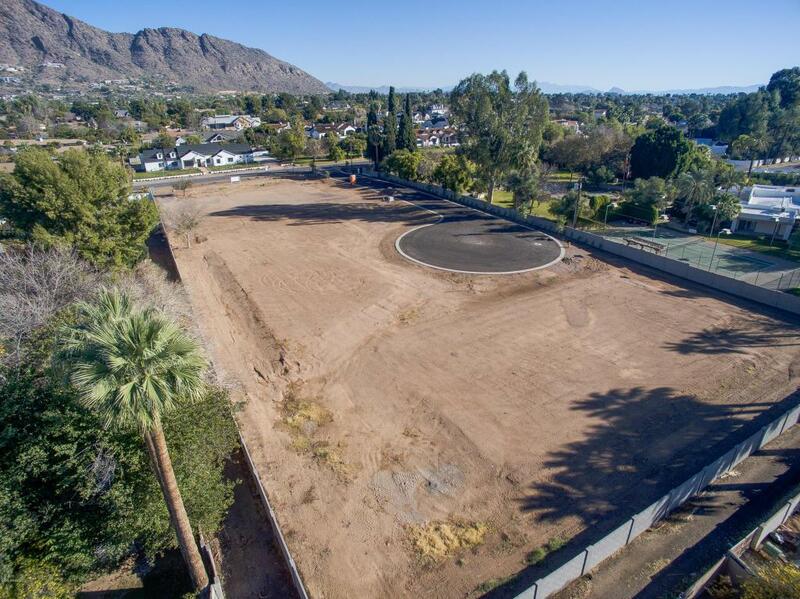 Lot is cleared and ready to build. Don't miss out on this opportunity!